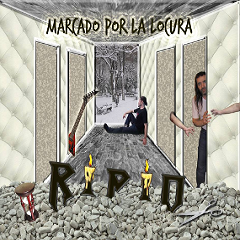 RIPIO from Argentina, we have featured on this site, released their 5th album "Marcado Por La Locura" in November 2013. Now it's available through the band sites. 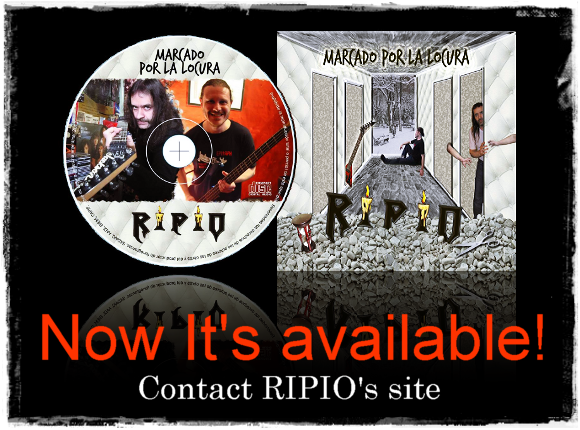 Contact their website, facebook, ReverbNation, Twitter, YouTube to order. See the band info on this site HERE.